Tables and chairs are delivered to event site 24-48 hours prior to its start time and picked up the next day (parks will be delivered and removed on the day of the event). If tables and chairs are to be used inside your home, transportation into the home is the customer’s responsibility. 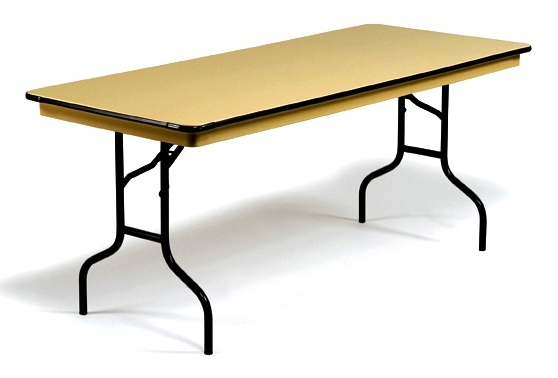 The 6' Banquet Table is ideal for both indoor and outdoor use. 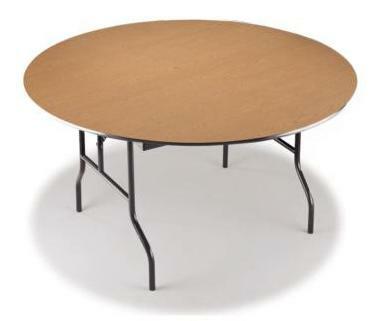 The 8' Banquet Table is ideal for both indoor and outdoor use. 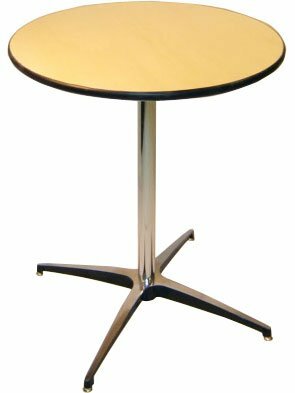 The 60" Round Table is ideal for both indoor and outdoor use. 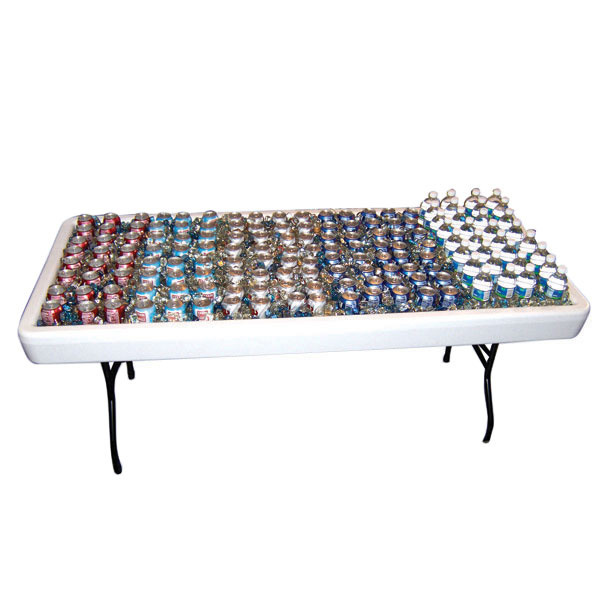 This Fill N Chill Party Table is ideal for keeping beverages and food cold at any event! Note: Ice and beverages not included. The 4' Portable Bar is ideal for both indoor and outdoor use. Must be in covered area when used outdoors to protect from weather and environmental conditions. The Portable Folding Bar has cut-out handles on sides. The top is 16'' wide, 18'' workspace shelf. 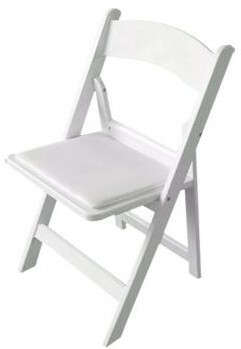 The White Folding Chair is our most popular choice for seating at events of all kinds. 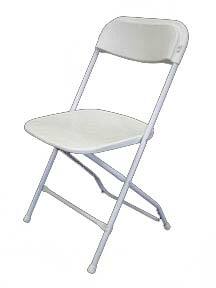 The White Padded Chair adds elegance and style to any event. 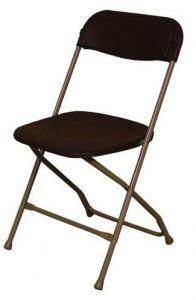 The Brown Folding Chair is our most popular choice for seating at events of all kinds. 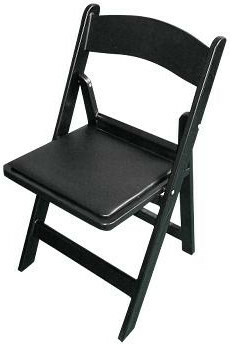 The Black Padded Chair adds elegance and style to any event.